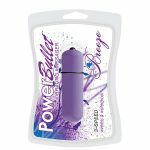 As refreshing as a Summer breeze, the beautiful violet PowerBullet Breeze 2.25 Inch vibrating massager will leave you feeling rejuvenated and ready to face the day! 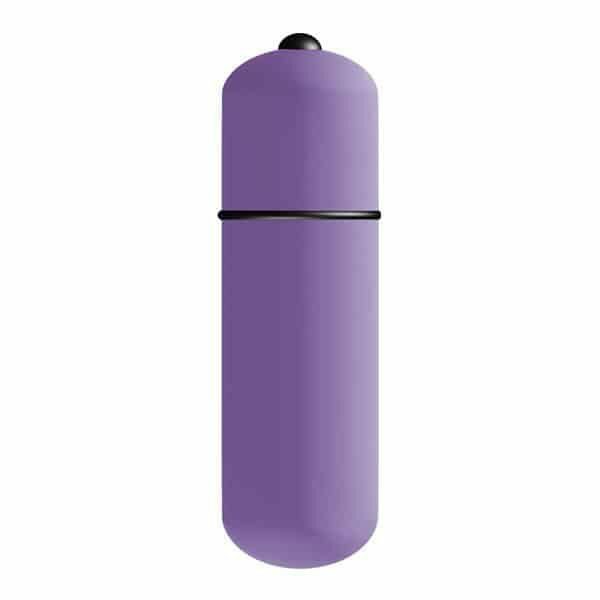 Sometimes the simple things in life are the best, and this range of petite vibrating massagers are certainly no exception. 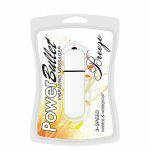 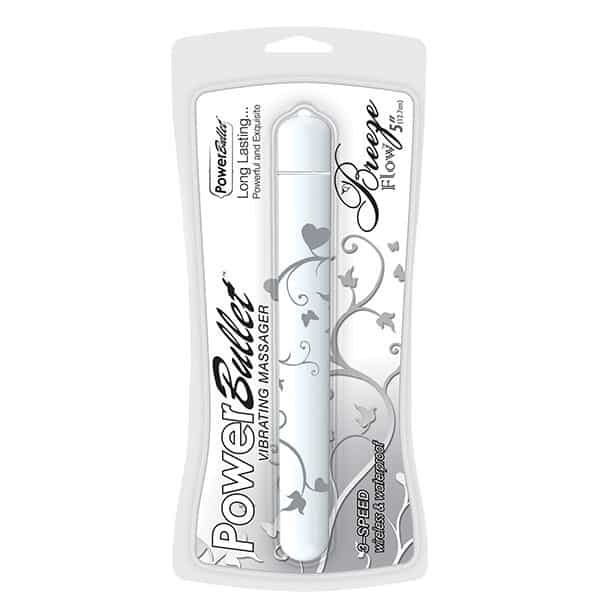 With the same power as the original PowerBullet, the addition of a soft silky feel makes for easy breezy relaxation! 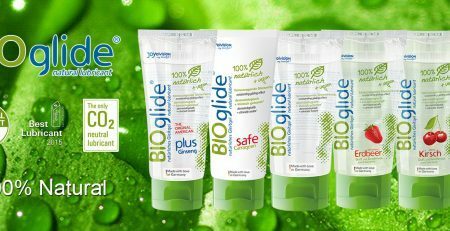 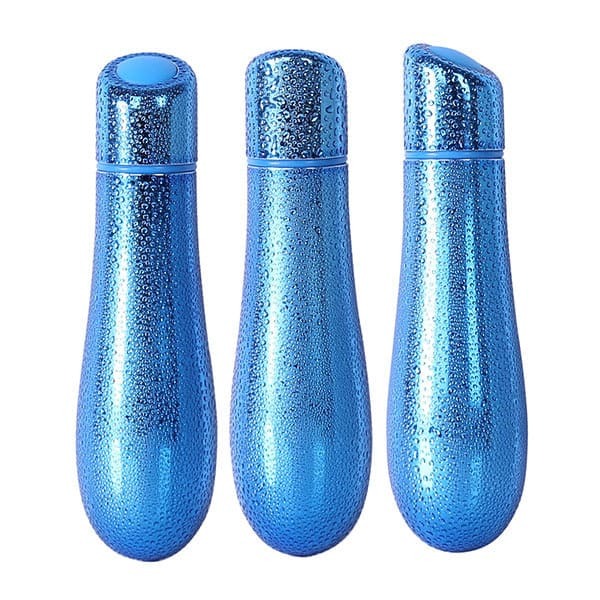 Petite, discreet and completely waterproof, this lovely massager can be used in or out of the shower or bath. 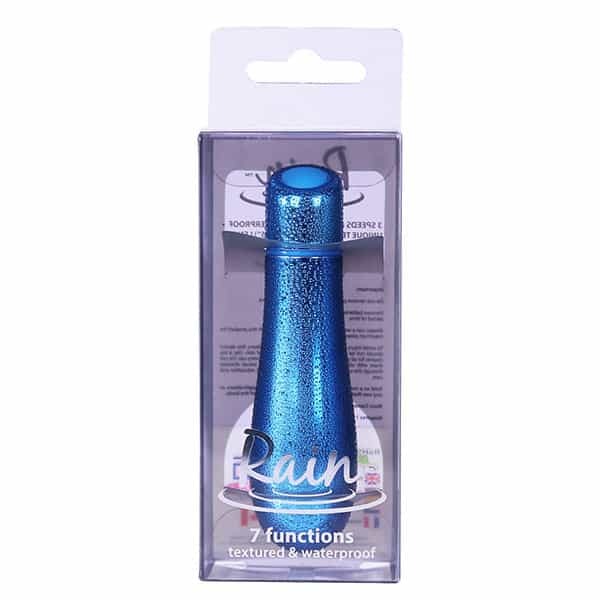 Using mini massagers to help ease the stresses of the day can help improve your mood and your physical wellbeing. 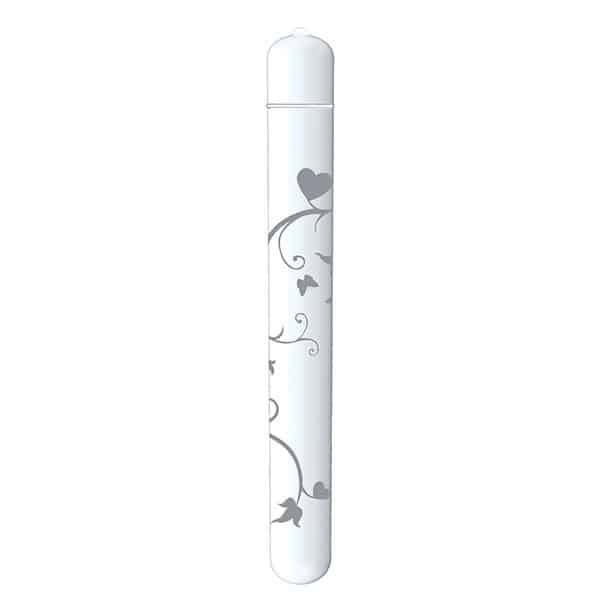 Part of the enchanting mini massagers range of massagers, this smooth little bullet is perfectly sized for travel.